Note : These prerequisites are required for ONLY the PC used to perform the setup, NOT end user's PCs. 1) PowerShell ver. 3.0 or above. After assuring that your Windows machine is installed with the requirements above, you may now proceed to the actual setup. 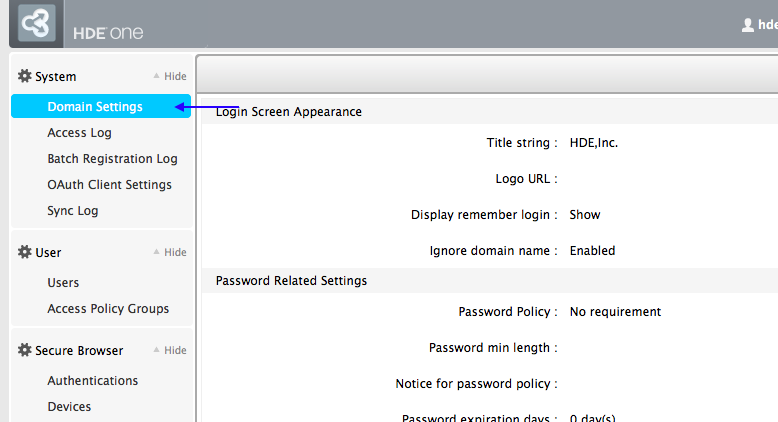 Step 2 - Click "Domain Settings" in the left pane. 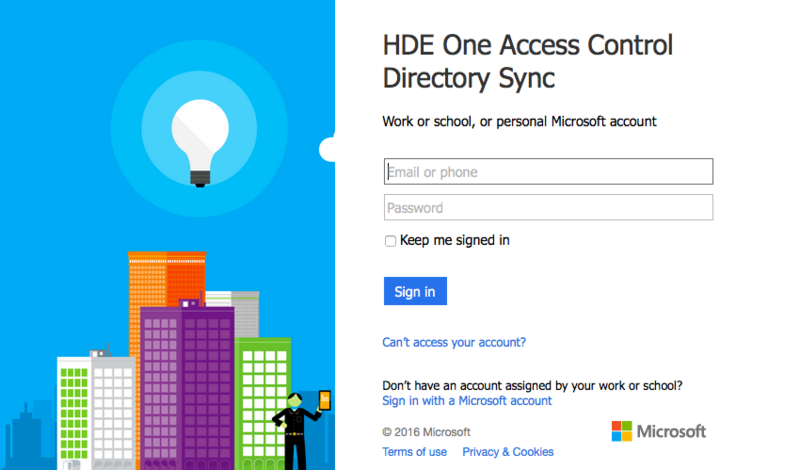 Step 3 - Click "Configure" in "HENNGE One Access Control Directory Sync Connection" field. Step 4 - Click "Connect" button. 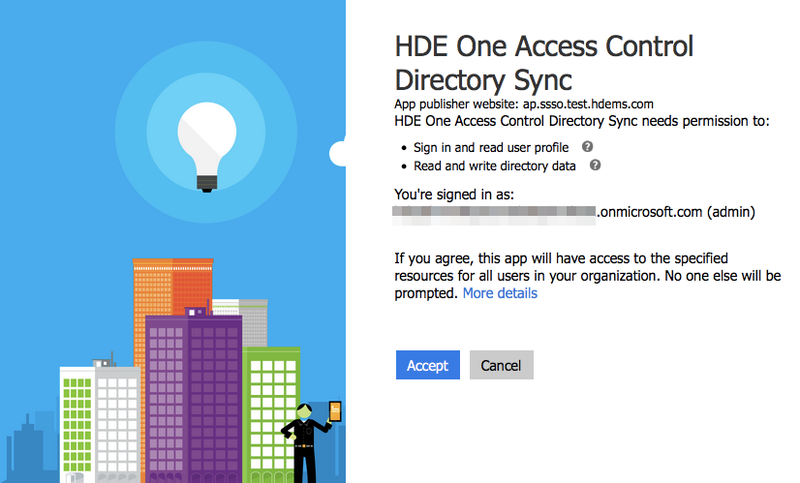 Step 5 - Sign in to O365 as "Global Admin" role, and accept "HENNGE One Access Control Directory Sync" app. Step 7 - Run the commands above in Powershell. 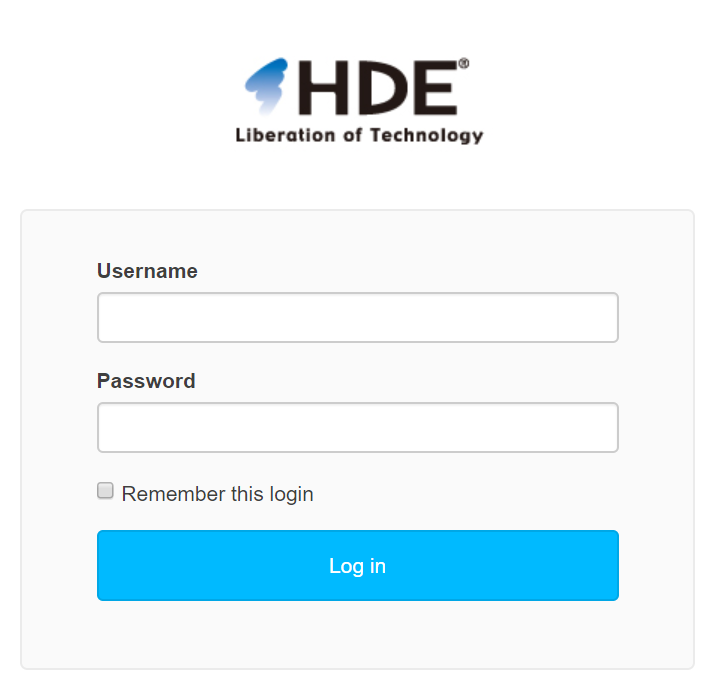 Step 8 - After executing these commands, inform us that you have completed the previous steps and we will proceed to the remaining processes to complete the synchronisation.